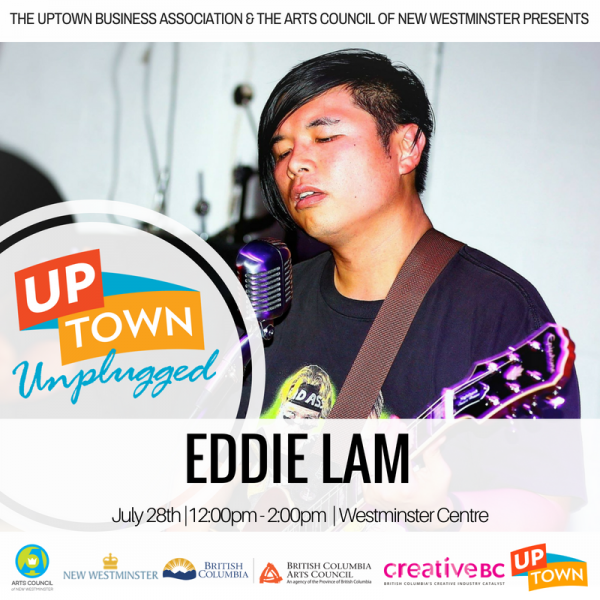 Eddie Lam is here! He will blow you away with his towering vocals and friendly conversation. 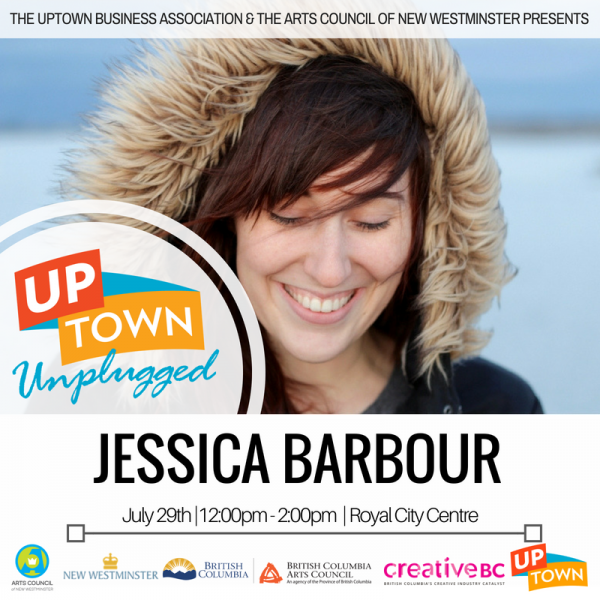 Then Sunday, Jessica Barbour is back this year with some new material to show off. You won’t wanna miss these incredible performers.